I hope you all know about VLC Media player, VLC player has a huge users around the world. The VLC Player is not only used as a media player it's contains lot of hidden features. 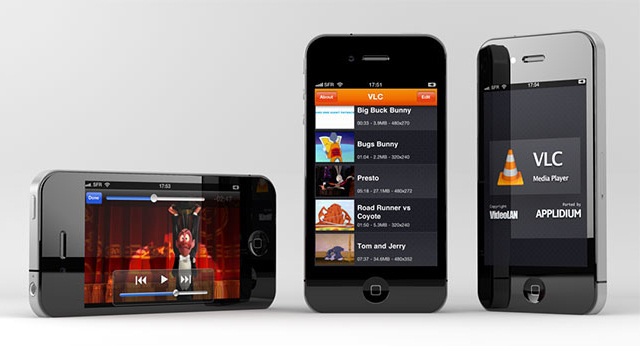 This VLC Players are mostly used in Desktop/Laptop computers, now this player can be used in mobile and tablet devices. This VLC Media Player was Developed by Video Lan and its an Open Source Software. Since it's a Open Source Software, the Original Source Code was edited and developed an Android compatible VLC Media player, the Android Version is not developed by Video Lan. Depend on your Android version and processor speed Select a suitable downliad from the below list.